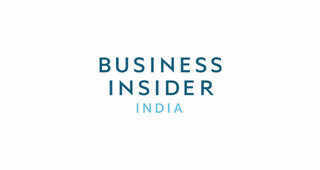 The new wave of Indian enterprise has taken the country’s young blood by storm. The government has created a vibrant entrepreneurial ecosystem, thanks to start up India, and now anybody can dream of owning a business. However, in recent times, we have seen some start ups had to shut their doors as they strived to find a feasible revenue model or made too many losses to keep themselves afloat. Also some businesses suffered drying up of funding before reaching the break even. At such a juncture, incidents of entrepreneurs getting harassed by investors or vendors for paying dues are reported. Young people are now thinking multiple times whether starting a business would be a clever thing to do. In India, when the ecosystem is still at a nascent stage, it wouldn’t be great if young entrepreneurs back out fearing legal procedures. 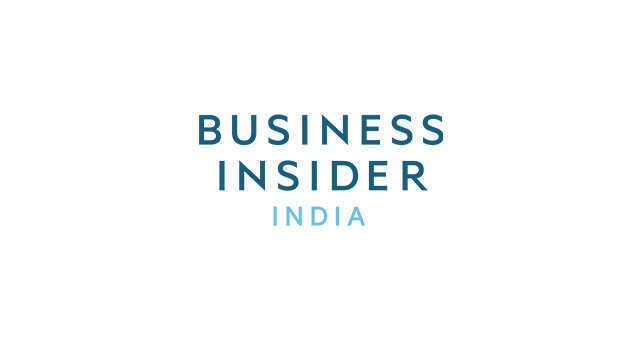 To make things convenient, Business Insider talked to Manav Raheja , Partner at J. Sagar Associates , a renowned legal firm in India to get an idea of what to do and what not to in legal terms before starting your own business. The start-up company should enter into a term sheet and thereafter an investment agreement / share-subscription and shareholders agreement with the angel investor recording the terms of the investment made by the angel investor. Such documents would generally cover the nature of the instrument being issued to the angel investor (equity, debt or convertible equity), the post investment shareholding of the investor in the start-up company, management and veto rights of the angel investor, anti-dilution protection and exit rights of the angel investor. As angel investor enters the start-up company at a very early stage. It is important for the entrepreneur not to give them overarching rights, which would end up causing interference in the day-to-day operations and growth path of the start-up company. This may be a difficult balance to strike as the start-up company is keen to receive investment from the angel investor to grow the business while not parting with too much equity or control. Payment to creditors at the time of shut down is not unique to start-up companies only. This requirement is also to be complied by large companies / businesses about to shut down as well. Start-up companies should try to control their burn rate and remain lean in the initial few years till the business / product is well developed. They should avoid overleverage in the pursuit of growing exponentially. Objective short term goals for business should be planned as against going all out after receiving a round of funding. If a start-up company is heading to shut down, it should chart out a plan on how to pay all creditors before the shutdown process commences. Ideally it is better to start discussions with the creditors beforehand and negotiate discounts from them. An in house law board or should they hire outsourcing a legal firm? In the initial stages, it is better to engage a law firm who is specialised in working with start-ups. Such law firms can / attorneys are familiar with start-up fund raising best practices and can guide the entrepreneur. Hiring a lawyer on a full time basis would be an additional cost to the start-up company. In the initial stages, the focus of the start-up should be to hire only people who can grow the business / product being developed by the start-up. An in-house lawyer will be a cost without any revenue generating capacity / skill sets. Exit rights – these clauses address the options and timelines as per which the investor will be able to exit from the start-up company. These could be in the nature of put/call options, tag along or drag along options, sale to third party or initial public offering.